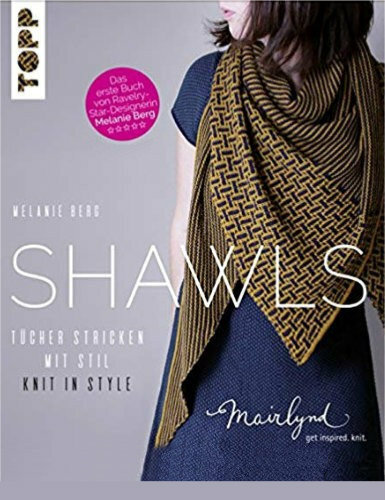 Melanie Berg has released Shawls, a collection of new and previously-published shawl patterns. The cover design is one of my favorite shawls ever—the color, drape and pattern combine beautifully for me. And if that particular shawl isn't your cup of tea, there are fourteen others to choose from! 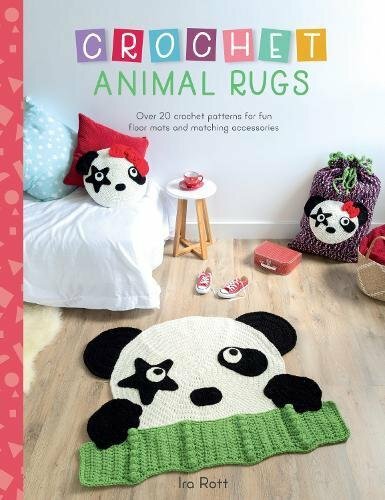 If my boys were still young I would have loved to have made them one of Ira Rott's Crochet Animal Rugs. She includes matching cushions and bags too. Jeffery the Elephant is especially cute. 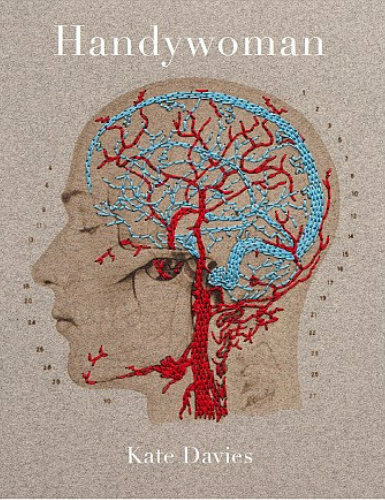 My current bedtime book is Handywoman, Kate Davies' story of her life and how she coped after suffering a paralyzing stroke in her thirties. I haven't actually got to the point where she has her stroke yet; I'm still on her childhood! But it's beautifully written and makes me want to go to bed early so I can keep reading.